Congratulations Joni, and have fun shopping with your gift certificate! A big thank you to Diaper Sewing Supplies for providing this fantastic prize. 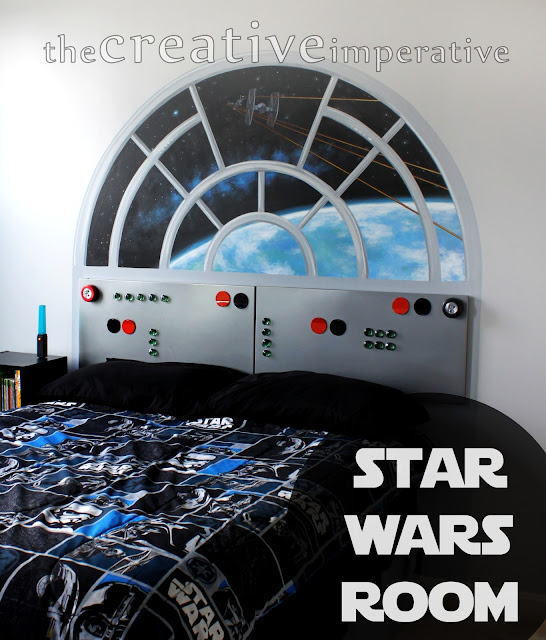 Check out this amazing Star Wars room put together by The Creative Imperative. 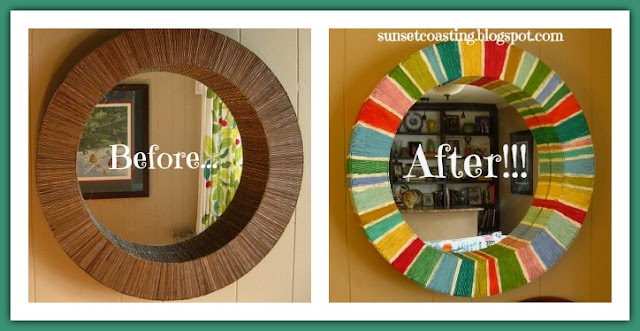 Spectacular! 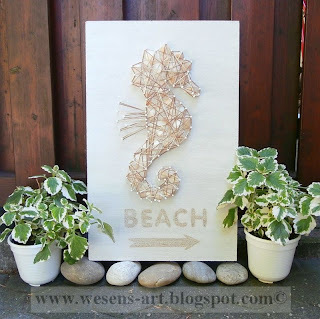 Thank you so much for featuring my Seahorse Beach Sign! And thanks for hosting this party. Thanks Cheryl! 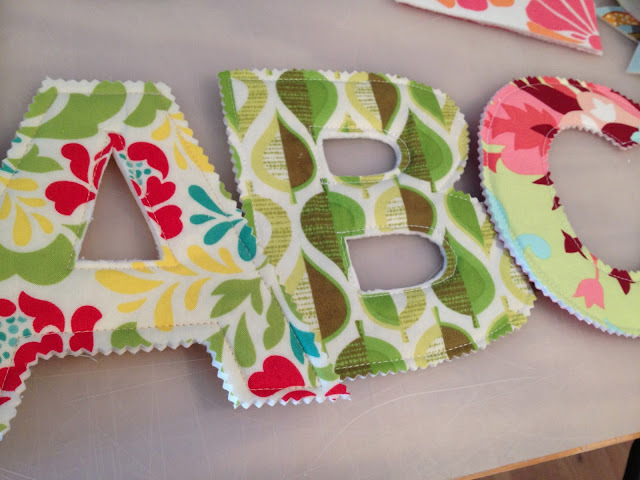 We're back to school in the morning- summer went by way too fast! Man, that is early! We homeschool, so we don't have an official back to school day, but the thought of it being even just a few weeks from now has me in a panic. Can you tell I'm not ready for summer to be over? Thanks a lot for hosting! I love your blog design, your button is super cute! 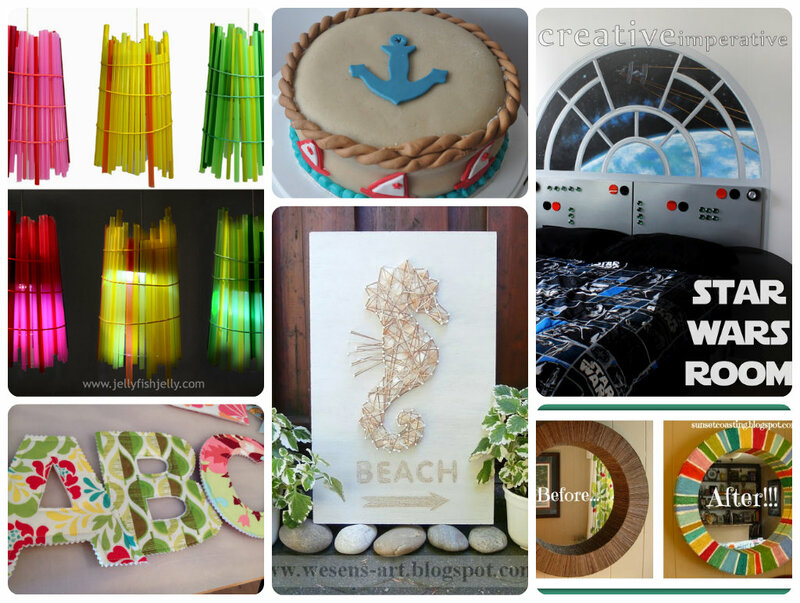 Thank you for featuring my Solar Lanterns. I've been out of blogworld for a while now, so it's awesome to get a feature on my first foray back in! It was a great party, I am glad to get to mix and mingle! Thank you SO much for featuring my Nautical Earl Grey tea cake! SUPER SUPER excited to be up there on your great blog! Shared the news with my Facebook followers!